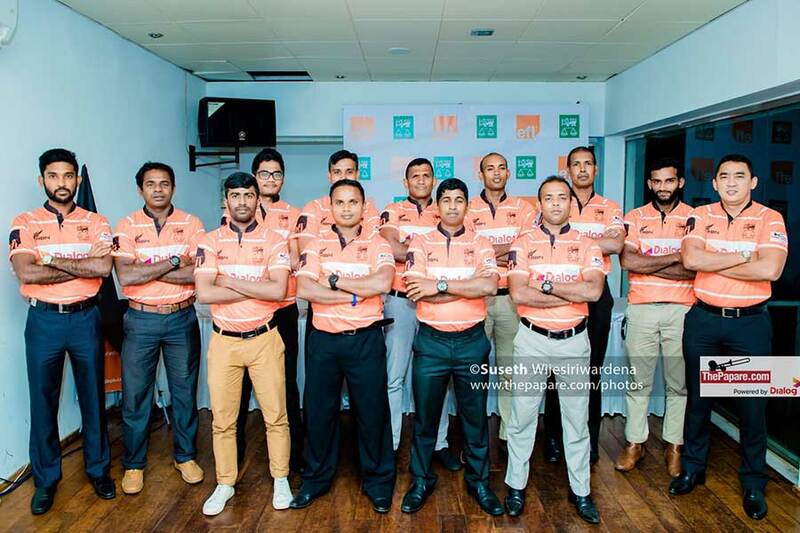 Two matches of the Sri Lanka Cricket Major Emerging League Tournament 2018, were conducted today in Colombo and Matthegoda. Rising young batting prodigy, Hasitha Boyagoda, stroked a magnificent century for NCC, on the opening day of their encounter against Panadura Sports Club. The encounter between Panadura Sports Club and Nondescripts Cricket Club commenced today at NCC grounds in Colombo. After winning the toss, visiting skipper invited the hosts to take the first lease of the wicket. NCC batsmen posted 295 runs for 6 wickets before declaring their innings in the 54th over. 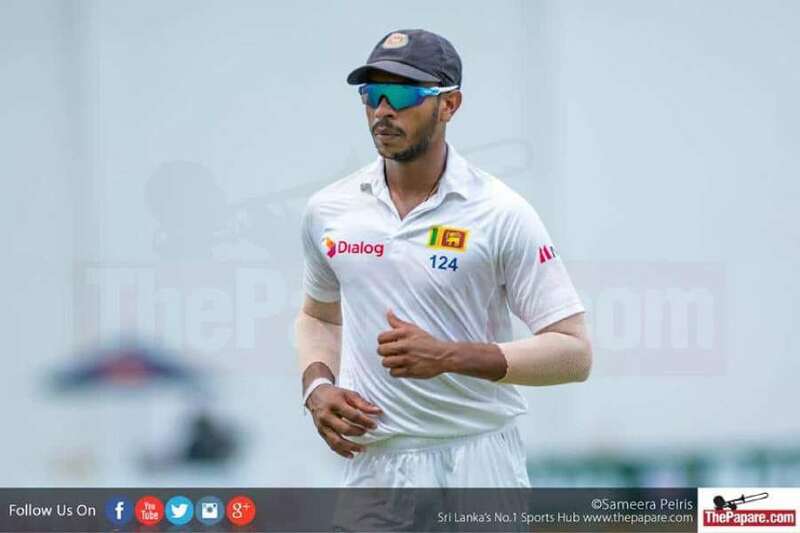 Right handed batsman Hasitha Boyagoda scored a splendid century for the hosts. 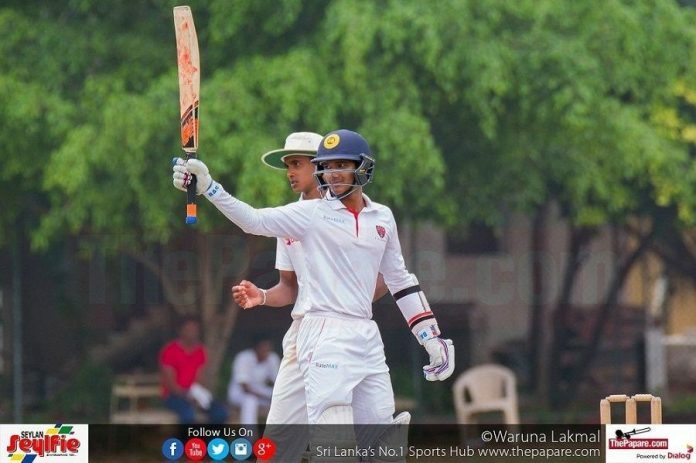 Lahiru Udara also chipped in with a valuable 58 runs supporting Boyagoda at the other end. Nipuna Lakshan and Tharusha Fernando picked up 2 wickets each for the lads from Panadura. The visitors could not bat on the day as the heavens opened up; thus umpires called stumps for day one. Match will continue tomorrow for day two. Another rain hit encounter between Army Cricket Club and Lankan Cricket Club commenced today at Matthegoda. Army skipper won the toss and decided to bat first but made only 89 runs for 2 wickets as rain interrupted the match in the 22nd over. Umpires had to call stumps on day one due to the poor weather conditions. Match will continue tomorrow for day two. New List A record: 43 runs in one over!